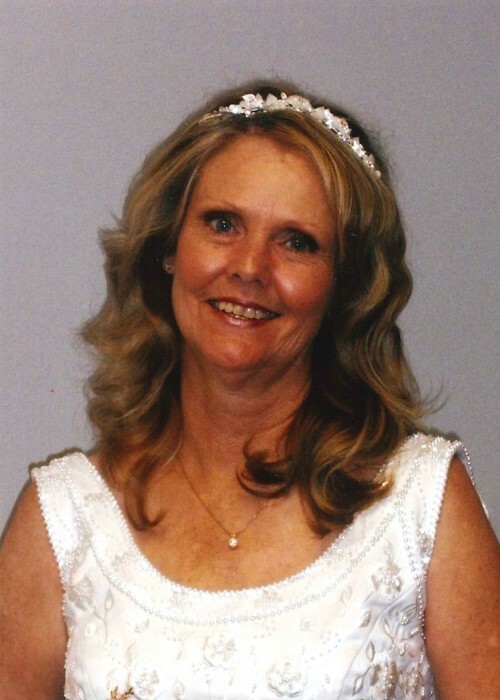 Devona Price, 67, of Beebe, Arkansas went to be with the Lord April 8, 2019. She loved working outside in her flower beds and making crafts. Devona was a loving wife, mother, and grandma. Her grandsons were her world. She is survived by her husband Charles Price; daughter, Leann (Shawn) Winspear; two grandsons, Dylan and Bryce; and stepson Garrick Price.